Whitman, Requardt & Associates, LLP (WRA) is a full-service, multi-disciplinary engineering, architectural, and planning firm that provides planning, design, and construction management services. With a professional staff of over 600, the firm's services are focused on the needs of governmental, educational, institutional, and private sector clients primarily in the Mid-Atlantic region. Headquartered in Baltimore, Maryland with offices in Delaware, Maine, Pennsylvania, Texas, and Virginia, WRA is ranked as a Top 115 Design Firm, Top 200 Architectural Firm, and Top 200 Environmental Firm by Engineering News Record. 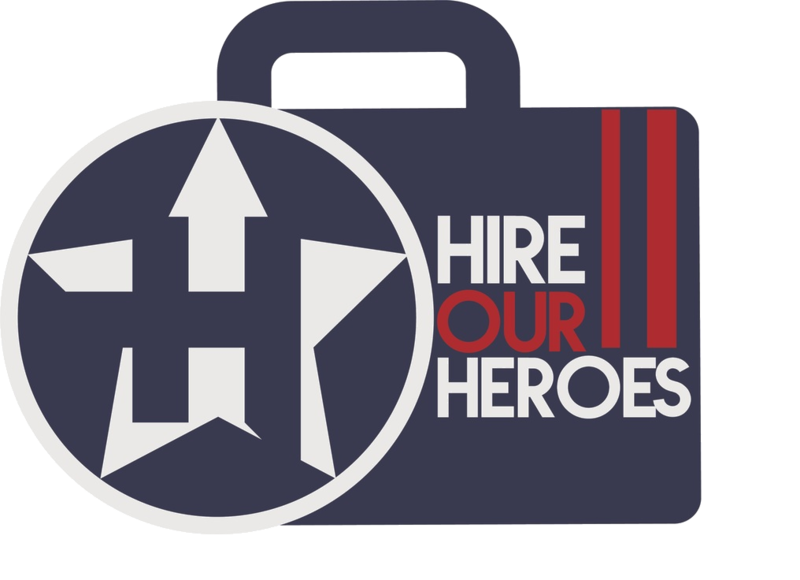 Equal Opportunity Employer M/F/Disability/ProtectedVet/Sexual Orientation/Gender Identity.